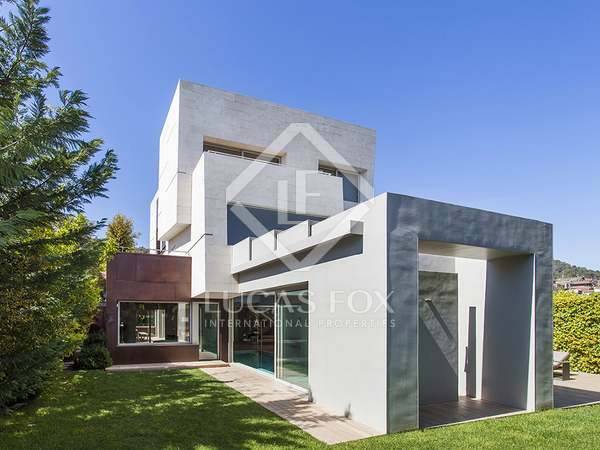 Recently constructed designer house close to central Barcelona. Two pools, roof terrace, wellness spa, garden and 6 parking spaces. This magnificent luxury house offers nearly 800m2 of living space including an indoor pool and squash court. Detached villa for sale in Sant Just, designed by the architect Illescas and awarded the FAD architecture prize. Beautifully renovated historic Catalan house with a private garden, communal area and swimming pool, situated in Sant Just Desvern, just 10 minutes' drive from Barcelona and very close to the best international schools. 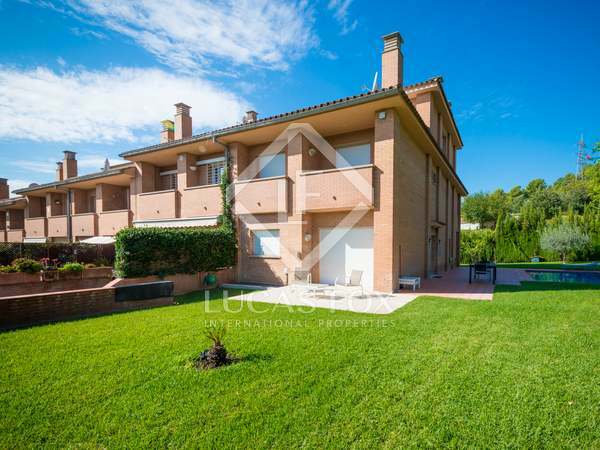 Spacious and bright 4-bedroom house in beautiful green surroundings, just 10 km from Barcelona. 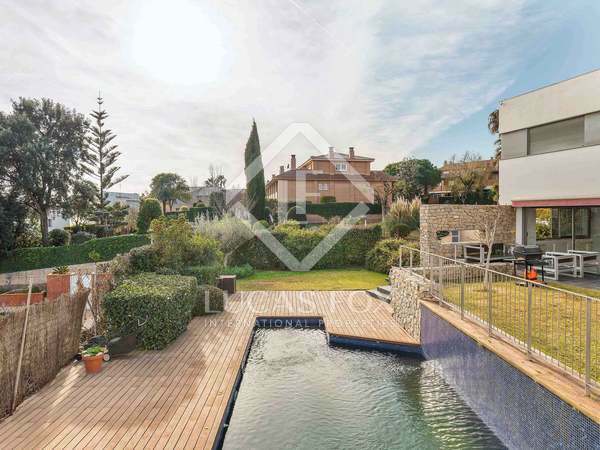 Beautiful Scandinavian style 4-bedroom family home for sale in Sant Just, Barcelona. 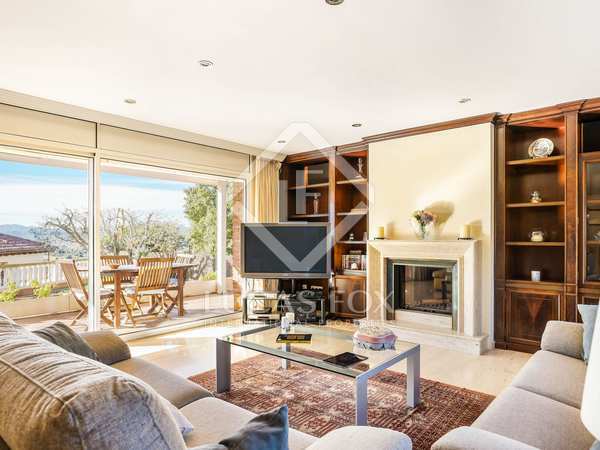 Contemporary Scandinavian style 4-bedroom family home for sale in Sant Just, Barcelona.